Jurassic World is by far the biggest movie around right now and is quickly inching its way towards the billion dollar mark. Now it turns out that Eric Church had a small part in making the movie’s main character cool. 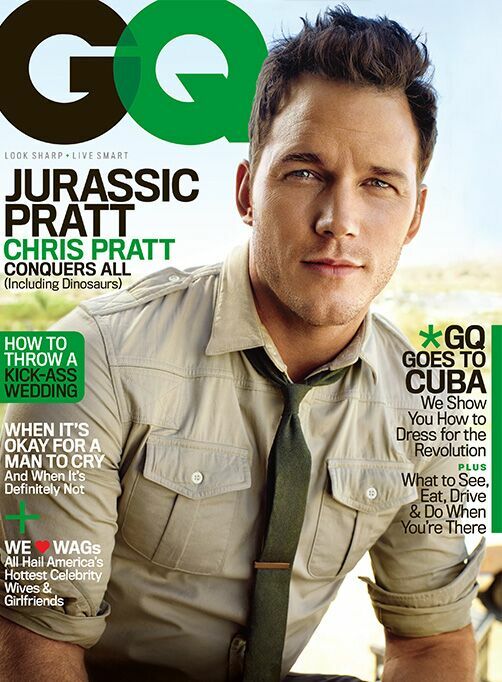 Chris Pratt, who played the amazing Velociraptor handler in Jurassic World, is on the cover of the current GQ and reveals in an interview with the magazine that thinking of Eric Church was part of how he got camera ready. I guess we all have to have something to help us get pumped for whatever we have to accomplish. Do you have any mantras that help you get going?